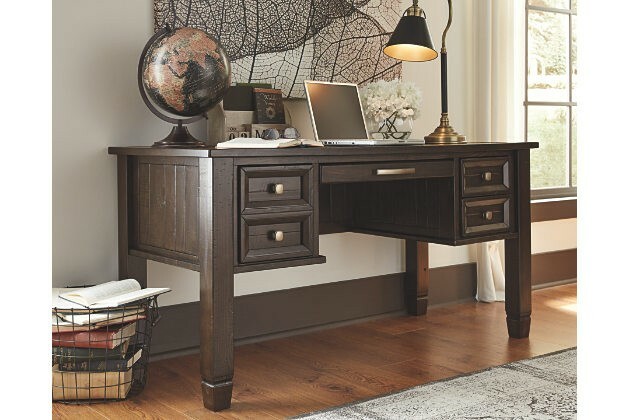 Inspired by the timeless appeal of American classic furnishings—where character-rich materials, sturdy silhouettes and thoughtful detailing speak volumes—Townser home office desk revisits tradition in style. 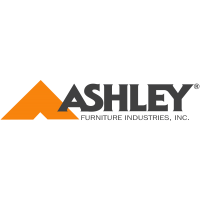 Rough milled pine is naturally textured and enhanced by a deep finish with gray undertones. 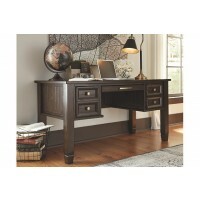 Ample drawer storage and file cabinet space make Townser all the more functional.